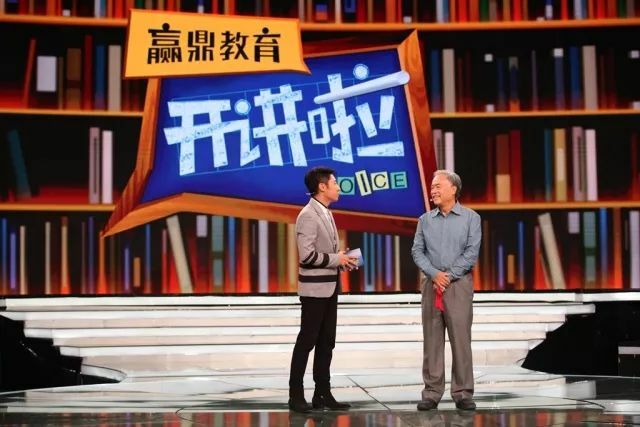 Recently, CCTV's "Open Talks" and "Wisdom China" series of the third "Smart Manufacturing" invited the Chinese Academy of Engineering and Professor Lu Bingheng from the School of Mechanical Engineering at Xi'an Jiaotong University to speak. As one of the earliest researchers in the field of 3D printing and a leader in the field of 3D printing in China, Academician Lu Pingheng explained the origin, application and future of 3D printing technology to the audience in a simple and easy way. In the early 1990s, academician Lu Bingheng made a high-level visiting scholar at the University of Michigan, and felt for the first time that he saw rapid prototyping in the United States. He is keenly aware that this will become a disruptive technology. When he returned to China in 1993, nearly half a year, he immediately converted his research direction for many years, and he began to carry out the painstaking R&D course of the complete unfamiliar field of rapid prototyping manufacturing in the simple laboratory. After investigation, he adjusted the team's research focus to SLA technology (photo-curing rapid prototyping). Faced with the difficulties of foreign technical barriers and lack of domestic funds, he developed new ways to develop an internationally pioneered ultraviolet light rapid prototyping machine and an internationally advanced level of machine, optics, and electricity integrated rapid manufacturing equipment and special materials. China's leading product rapid development system has increased the national productivity of rapid prototyping machines to 80%-90%, which has greatly promoted the development of China's manufacturing industry. 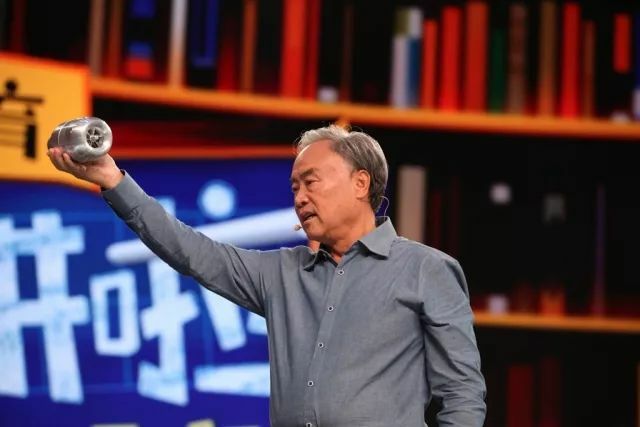 Academician Lu Bingheng pointed out that although China's 3D printing technology started relatively late, but in view of the mainstream technology in the world, China has carried out research and has also developed leading foreign equipment in special areas. 3D printing has opened up a new era of personalized customization. Any material, any batch, any complex structure, any occasion, any industrial field has its exhibition space. As long as there are ideas and ideas, 3D printing can print it. It is of great significance to drive product development, product structure design and manufacturing model innovation. At present, the team led by Lu Bingheng has taken the lead in the world in the application of 3D printing technology in the aerospace and medical field, and has made outstanding achievements in large-scale and complex structures of space equipment and medical devices. In the interaction process, Dr. Fang Xuewei, a doctoral student of Academician Lu Pingheng, showed the visitors a schedule of nearly a month's travel schedules, covering France, Beijing, Shanghai, Shenzhen, Nanjing, and Xi'an. Fang Xuewei introduced to the audience that academician Lu Bingheng had spent seventy years in his heart and put five stents in the heart and he was still fighting for the first line of scientific research. He was not in the laboratory or on the way to a business trip. His pace and strength were generally followed by young men. Not on. 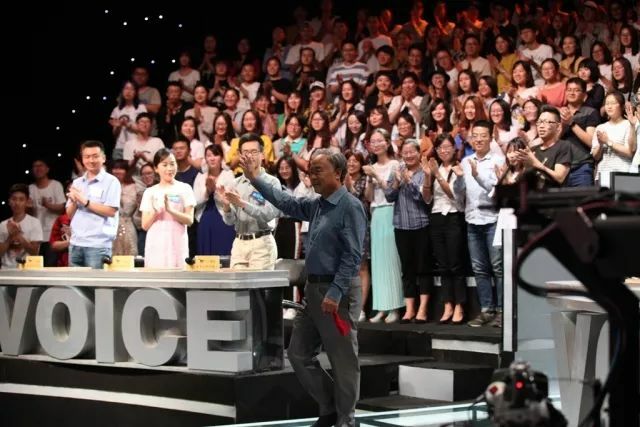 "This may be a kind of responsibility to be excited at the shoulder," academician Lu Bingheng said with a smile. "When I was young, I dreamed of being able to serve the country with science and technology. After I graduated, I would stay in the workshop for more than 10 years. I was delayed by a lot of time. Now On the good opportunity of the country's development, we wanted to do our best to do more for the country." This speech won the enthusiastic applause from the audience. In response to the doubts of young entrepreneurs' representatives on the development of 3D printing technology, Academician Lu Bingheng pointed out that the largest application of 3D technology currently is about 100 million yuan in annual output value, while related companies in foreign countries have a production value of nearly one billion US dollars in a year. The main drawback is that the industry chain has not yet been formed and the scale of application of industrialization is far from enough. There are many promising and promising achievements in this area. 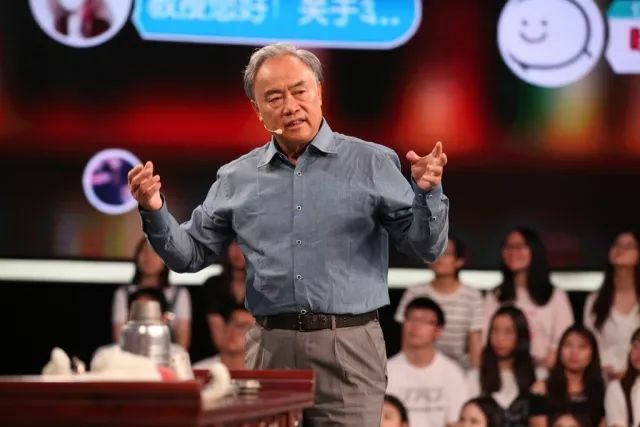 He encourages entrepreneurs at the scene to be down-to-earth, aiming at the industrial chain of 3D printing technology, find a suitable entrepreneurial direction, and work hard. 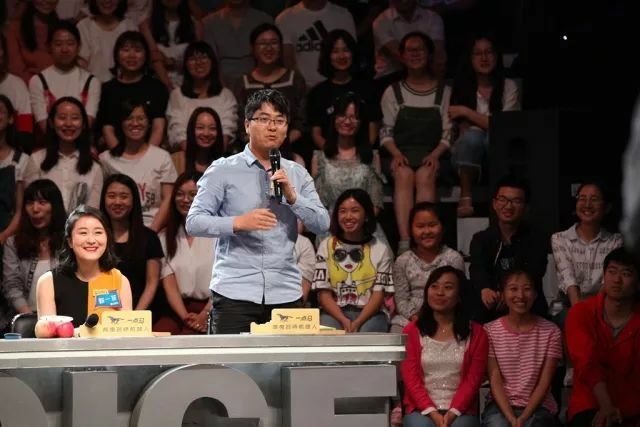 The front-line workers from China Aerospace Science and Technology Group and the students of Tsinghua University asked questions during the exchange, and how to choose between reality and ideals. Academician Lu Bingheng spoke to the audience about his own hard road to study. At 34 years old, he has established a career. Resolutely studying for Xi'an Jiaotong University graduate students is not only a vision, but also a force. He encouraged the young students on the scene to maintain their interest in new things. This is the first step in scientific pursuits. It is necessary to integrate personal ideals into the national and national cause and believe that they will have their own right choices; To do ordinary things on the job, endure loneliness, have dedication and tenacity, can become extraordinary people on ordinary jobs. In the new era of opening up the great journey, the majority of young students must not forget the beginning of the heart, keep in mind the mission, base on the country’s major strategic needs, and have the courage to act and dare to act, and write the youth of struggle with sweat and passion.